Holy Basil for Diabetes, Anxiety and Stress? 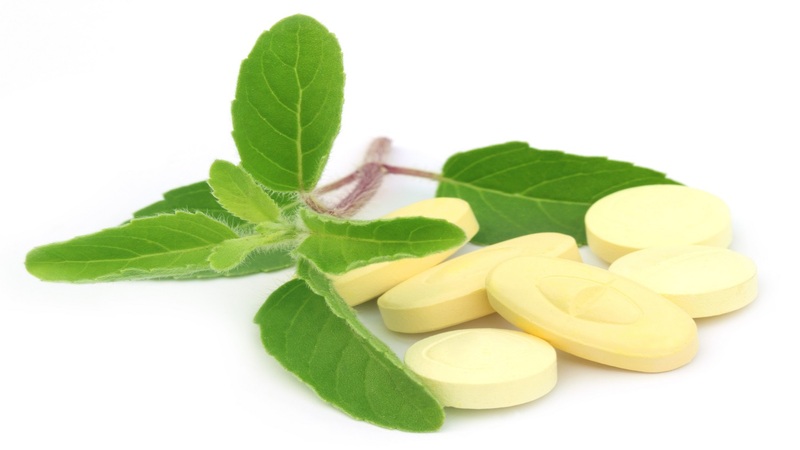 What are the benefits of holy basil extract? I take holy basil in capsules form, at night, and have recommended it to friends and family. It seems to have some stress relieving effects, and helps me with sleep troubles. I hope that this article means that consumer labs will be testing holy basil supplements soon. This CL Answer initially posted on 4/7/2019.